Debra Antoncic PhD, Associate Curator, RiverBrink Art Museum, is a curator and art historian with a specialty in post-war Canadian art and visual culture. She holds a PhD in art history from Queen’s University and a combined Master of Arts and Curatorial Diploma from York University. 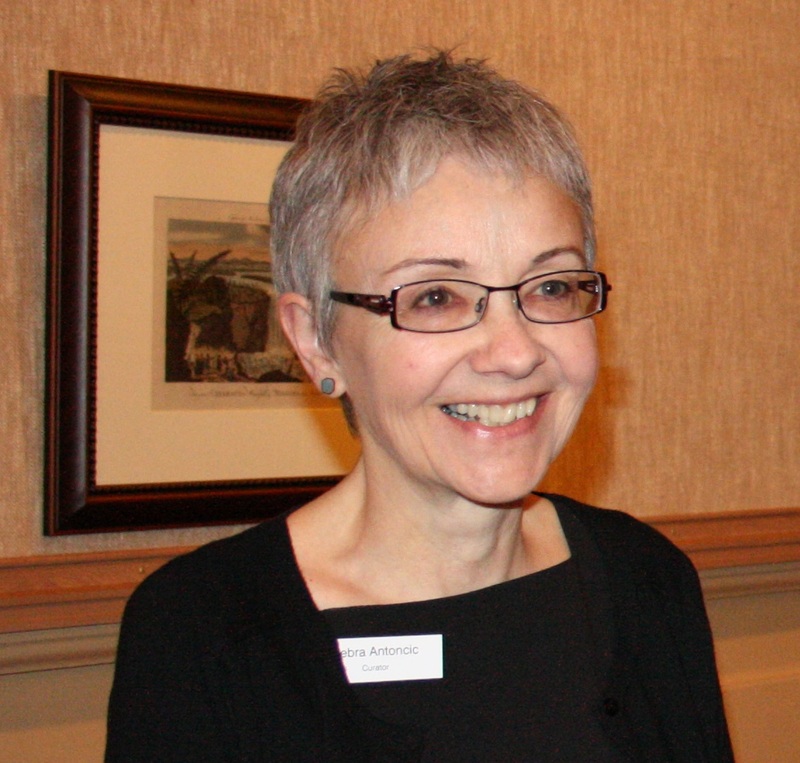 Dr. Antoncic is Associate Curator at RiverBrink Art Museum in Queenston NOTL. She is also a part-time instructor in the Department of Visual Arts at Brock University.